Aloha! 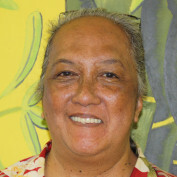 I'm Stephanie Launiu, a Native Hawaiian lifestyle and travel writer. Born on the Island of Hawai'i, I've watched Hawai'i grow and change over the years. Follow my hub & I'll share what I know about life in the 50th state - cultural history, current events and politics, visitor attractions, local foods and recipes, new island trends. 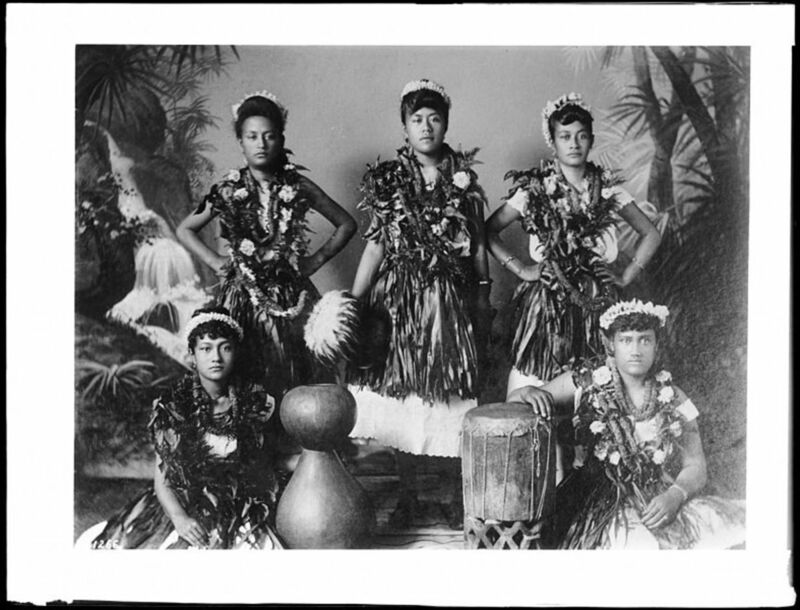 An eclectic mix of Hawaiiana. 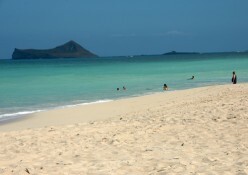 If you have moved away from Hawai'i, follow me and stay in touch. Home is never far away. 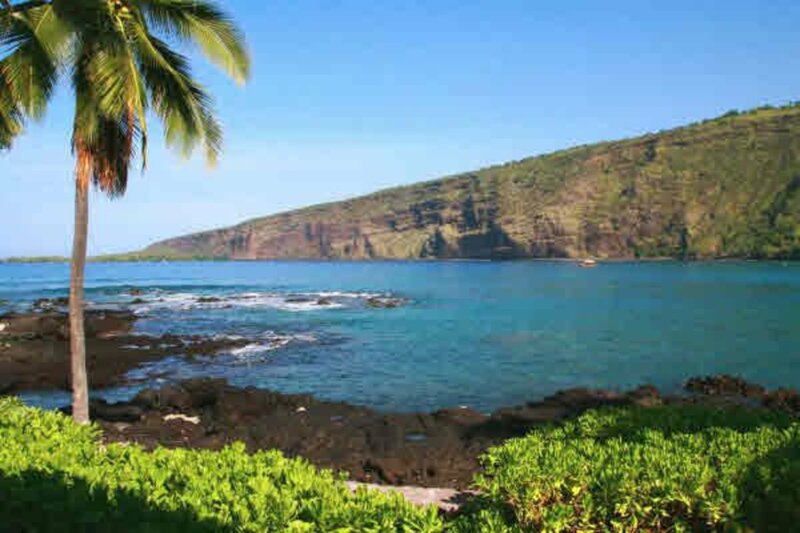 The Big Island of Hawai'i is one of the most beautiful on the planet. This article is an overview of what's in store for the visitor. Be sure to watch the drone video of Big Island from the air. Honolulu Farmers' Markets are a wonderful way to spend a few hours while buying farm-fresh produce. 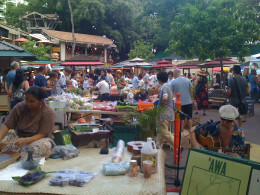 These farmers' markets are lively community events happening daily around the island of O'ahu. The Native Hawaiian voyaging canoe, Hōkūleʻa, has crisscossed the Pacific Ocean and reinstilled pride in a native culture. Now she & her skilled crew are on a worldwide voyage without instruments. 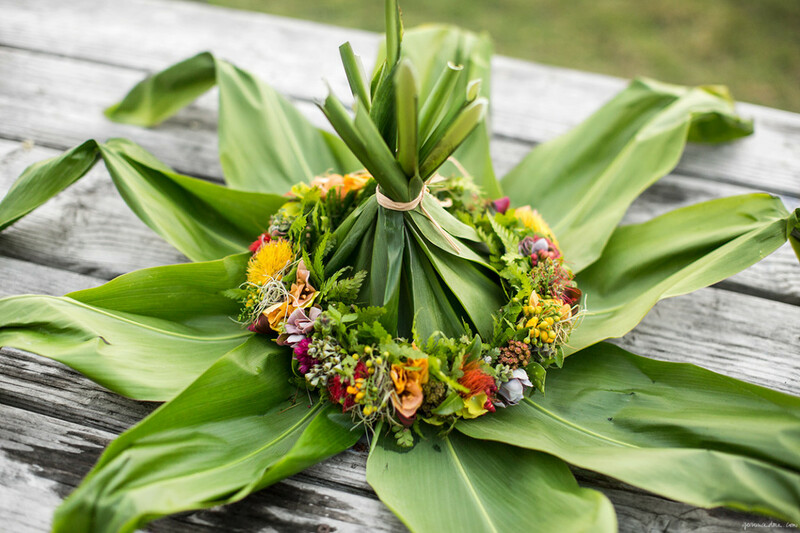 The Merrie Monarch Hula Festival begins each year on Easter Sunday and lasts all week. Tickets get sold out within days, however, so if you're interested in going to this event, be sure to reserve them ahead of time. So you want to camp on Oʻahu? 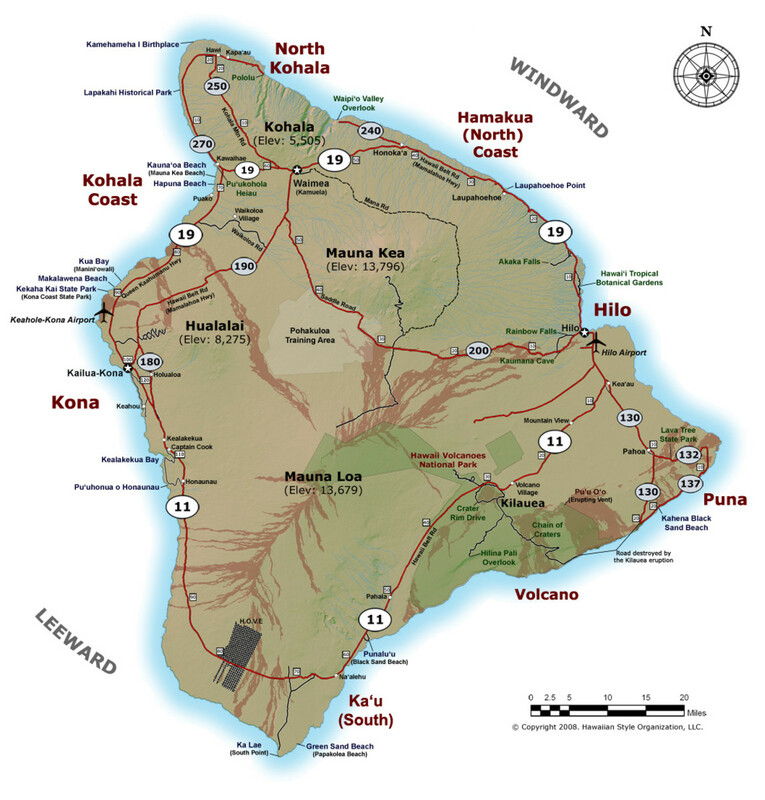 Hereʻs tips on what youʻll need, where to get the necessary permits, and some friendly advice on the best places for camping. The University of Hawaiʻi is no ordinary university. It has 3 baccalaureate campuses, 7 community college sites, & numerous educational centers that serve the State of Hawaiʻi. Watch the videos! 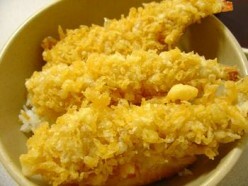 This light and crunchy tempura batter will transform ordinary foods into delightful Japanese-inspired cuisine, and your friends will be begging you for the recipe. In the 1800ʻs, the most dreaded medical diagnosis was LEPROSY. This is a story of the exile of over 8,000 people to the isolated Kalaupapa Peninsula on Molokaʻi, and how you can visit Kalaupapa today. The Honolulu Museum of Art is a bustling center that showcases more than 50,000 works of art from all over the world. Conveniently located at the corner of Ward and Beretania near bus lines. 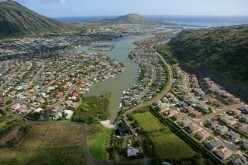 Hawai'i Kai is a beautiful upscale residential area on O'ahu's southeastern tip. With stunning natural beauty, Hawai'i Kai is the perfect corner of paradise for a day trip. 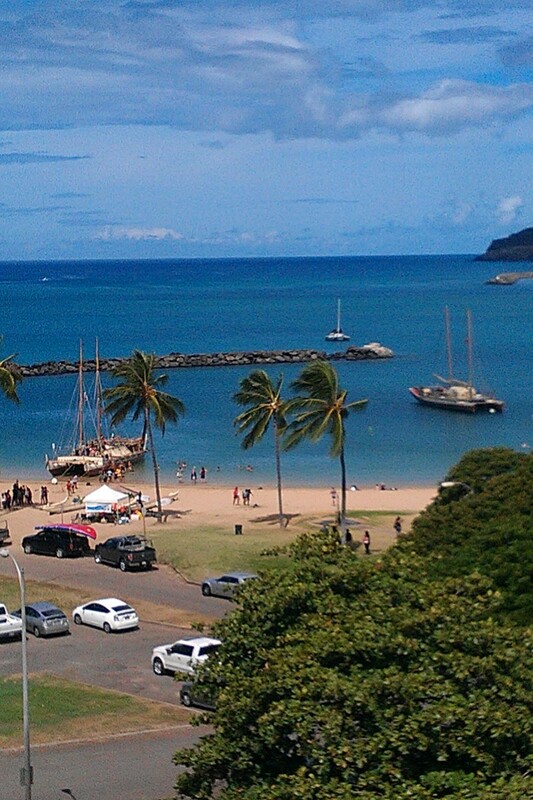 Video of Hanauma Bay. Hawai'i is particularly dependent on air travel. Find out what the travel and tourism industry is doing to reduce carbon emissions in the islands. 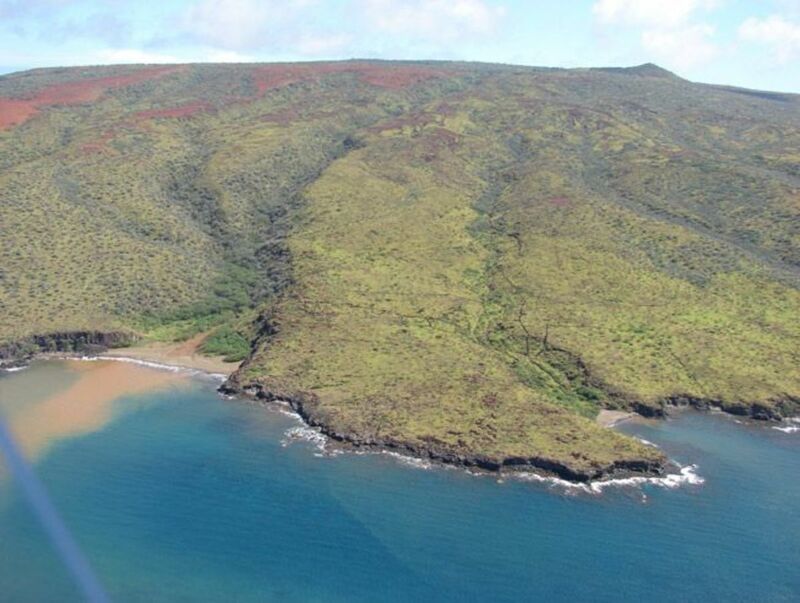 After decades of protests by Native Hawaiians, the U.S. target bombing on Kaho'olawe finally ended in 1990. 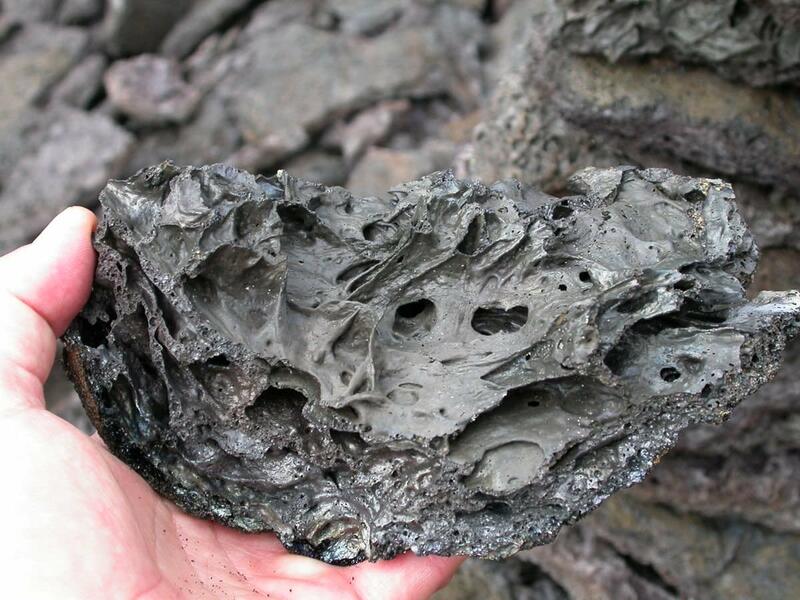 Native Hawaiians have a vision of healing this island. You can volunteer to help. Kona Coffee is famous for its gourmet flavor. Read about its history & who brought the first coffee bean to Hawai'i. Watch 7 min video of Kona Coffee pioneer Miyoshi Moromoto & his coffee farm. 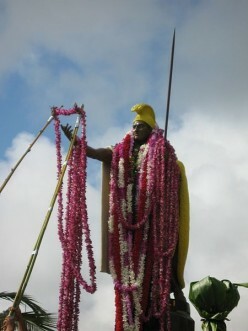 Kamehameha the Great is honored with his own holiday on June 11 each year. Read about his memorable life, and enjoy photos and music video of the Kamehameha Day Parade! 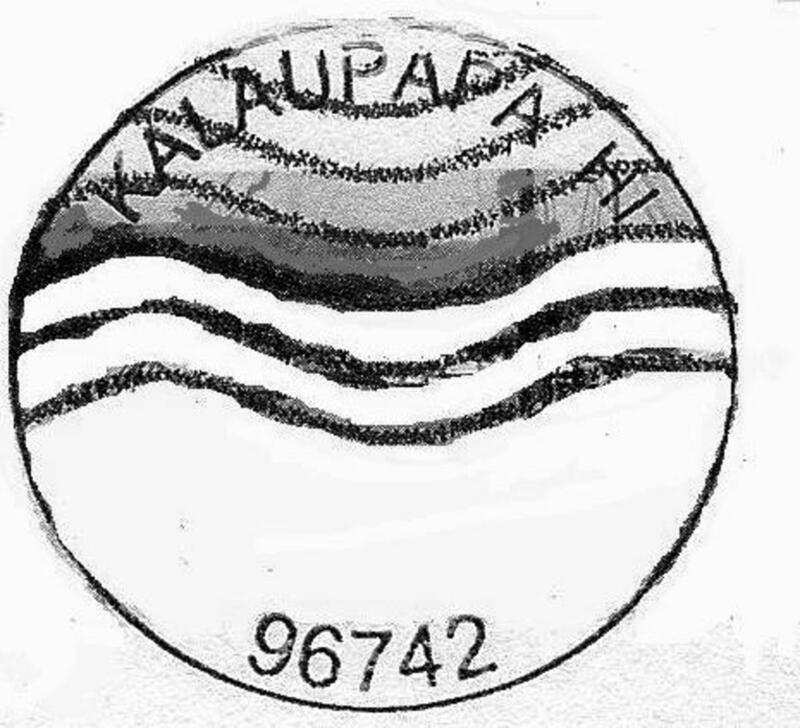 Hawai'i newspapers are an important part of island life. 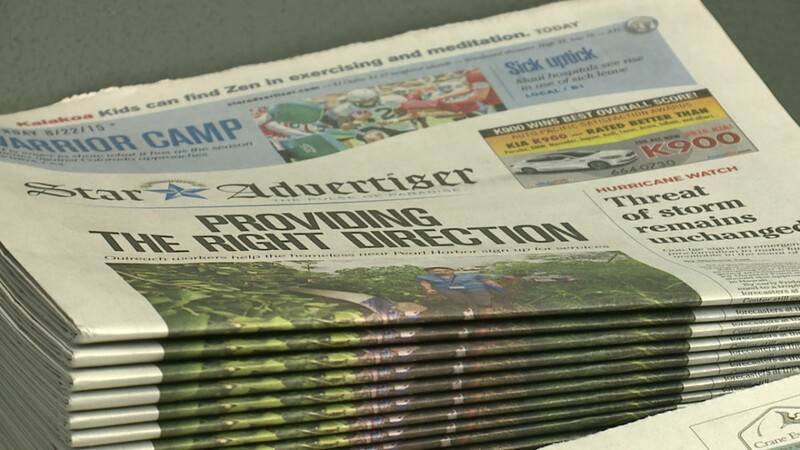 This hub provides a comprehensive overview of newspapers in Hawai'i, their web portals, subscription costs, and how to get free access. Honolulu and Waikiki aren't all this beautiful Hawaiian island has to offer. 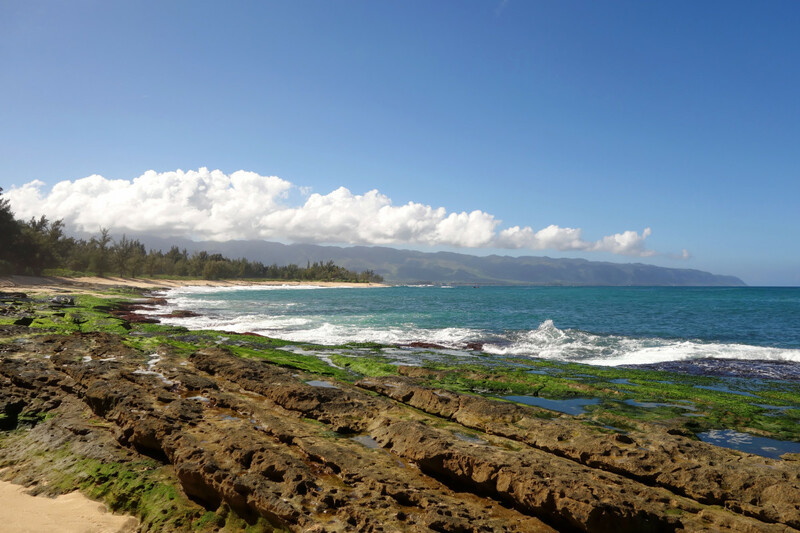 O'ahu's North Shore is full of stunning beaches, big waves, and gorgeous natural scenery. Here are the 1o best places to visit on the North Shore of O'ahu.